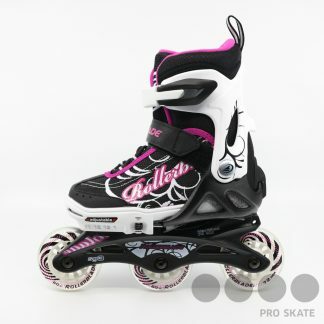 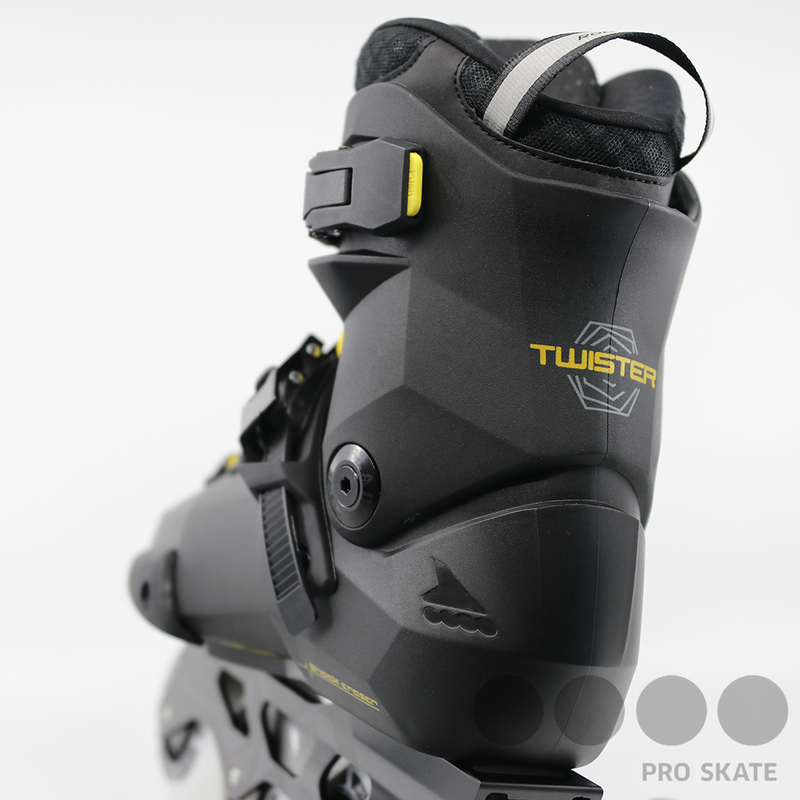 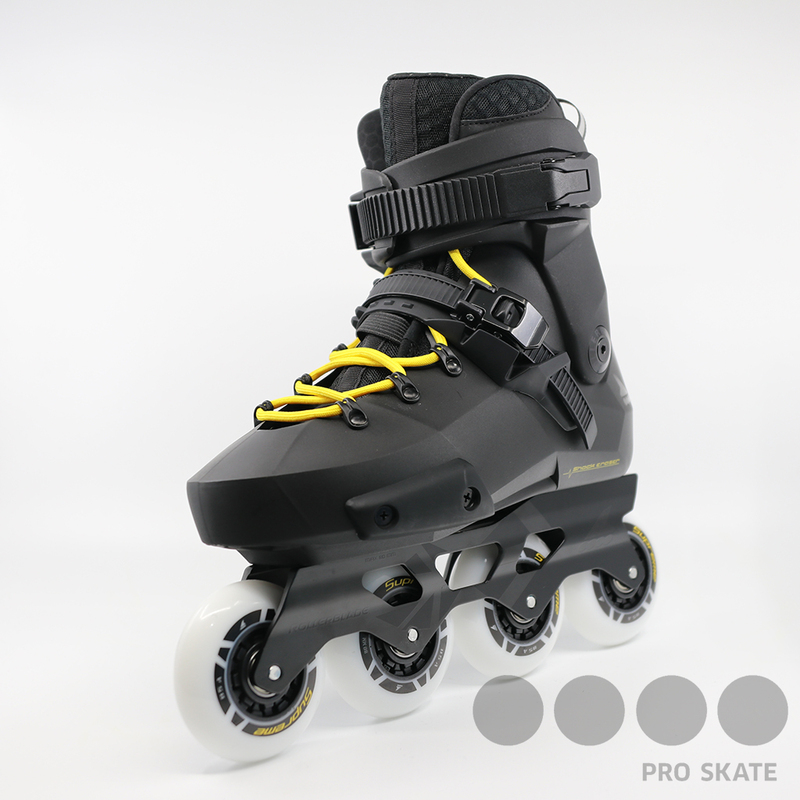 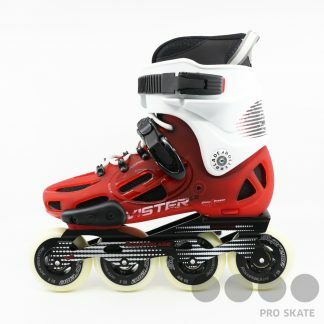 Twister Edge is an extremely versatile skate and changes the game for urban skating with a new design, fit and level of versatility to continue its reign as the benchmark skate in the industry. The boot and liner work together to create a superior anatomical fit. 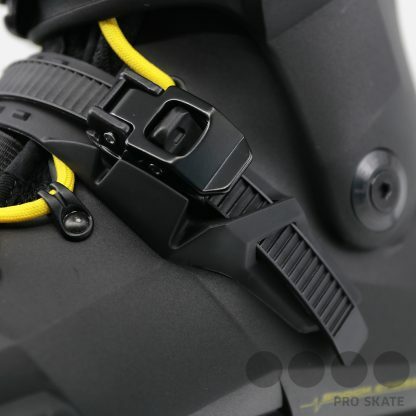 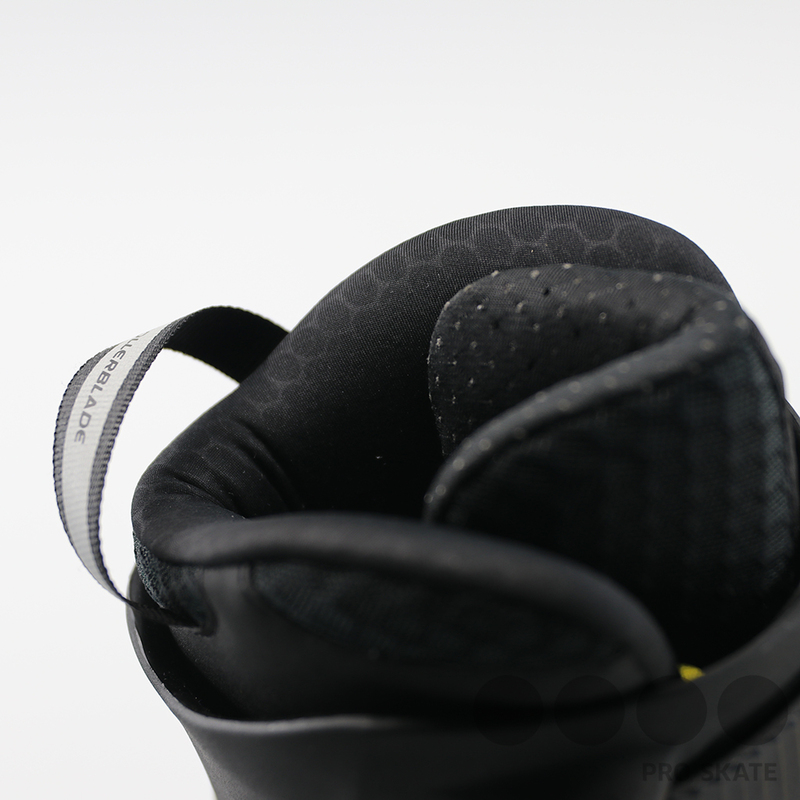 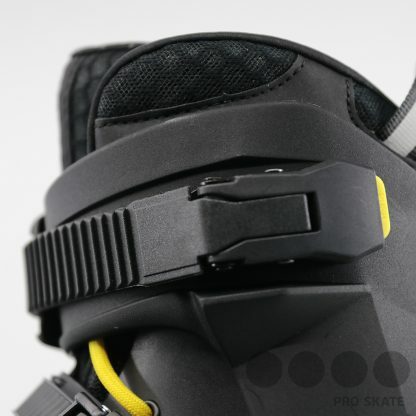 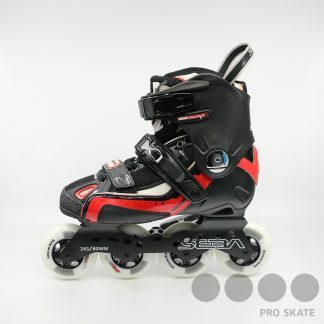 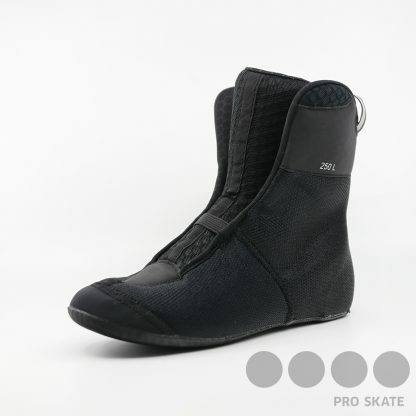 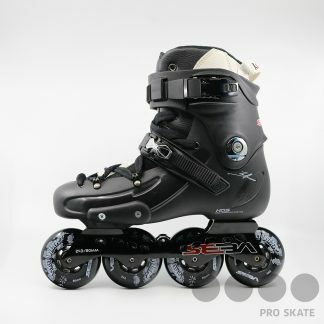 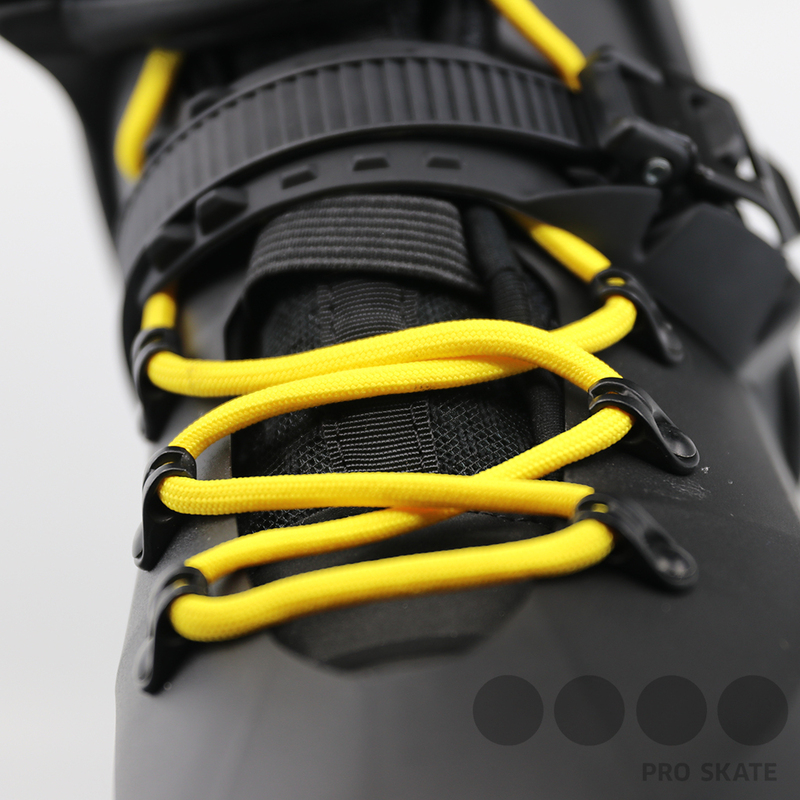 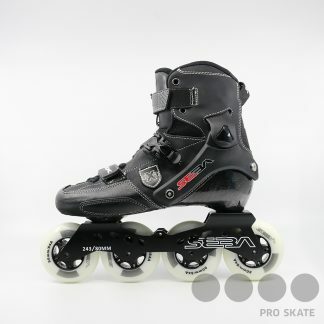 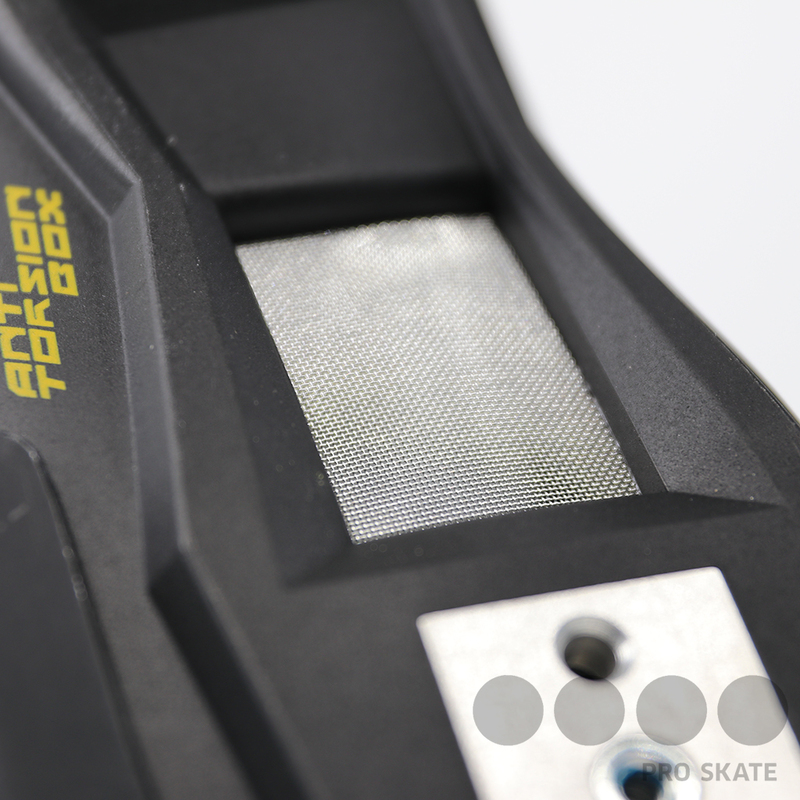 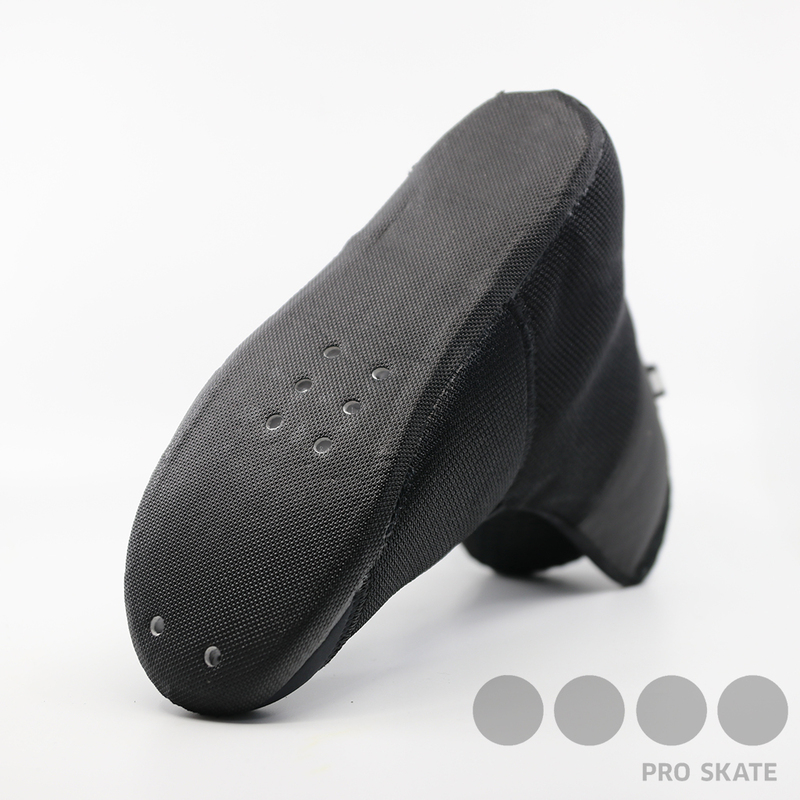 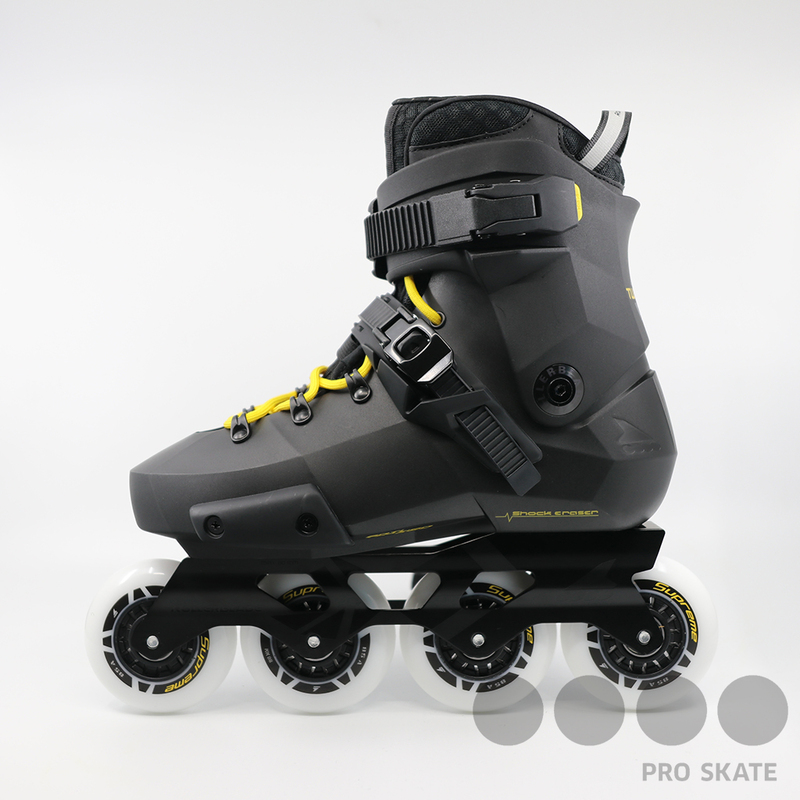 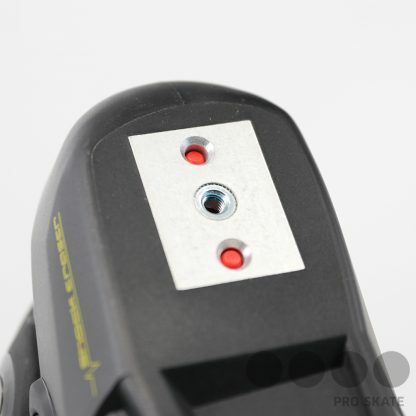 The sole features an Anti-Torsion Box increasing control & stiffness for better handling and performance. 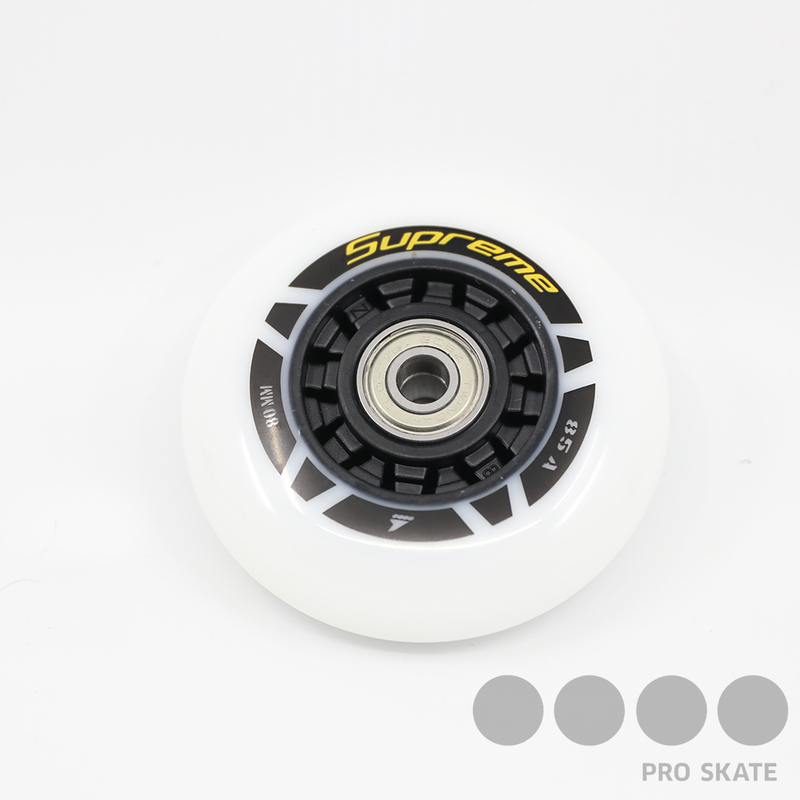 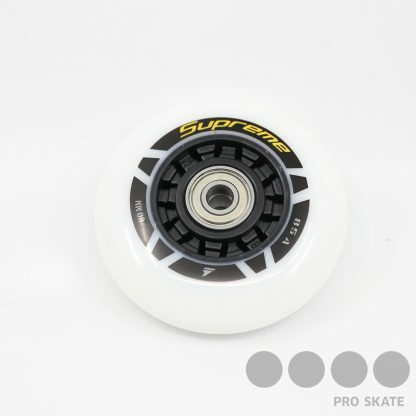 The new Supreme wheels round out this product with a new elliptical profile for better carving and control. 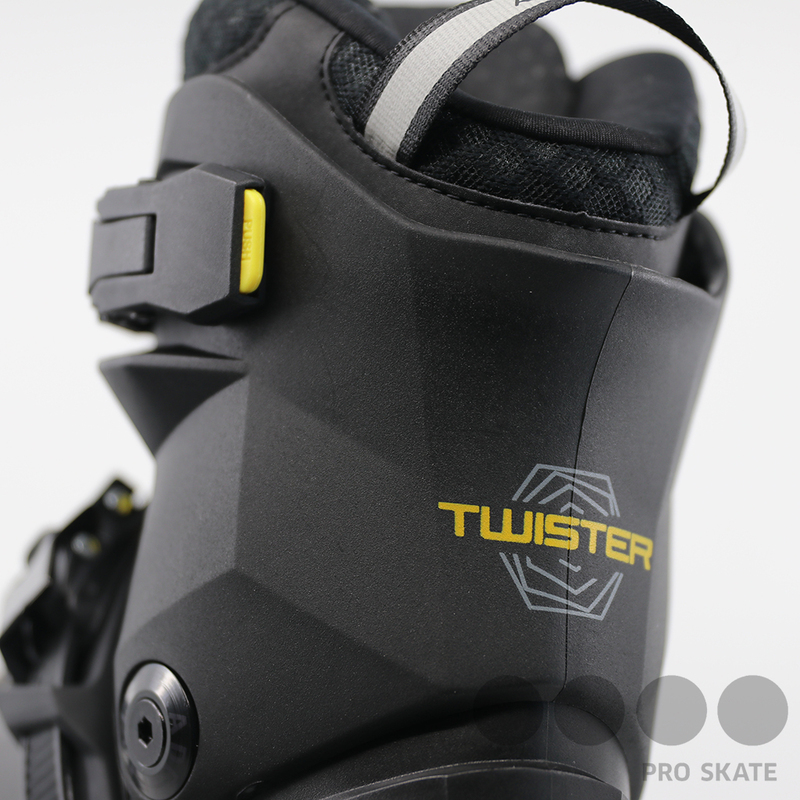 Twister Edge is great in any urban environment, trail or secret skate spot one may have and has one of the most compelling combinations of fit, support, speed and maneuverability. 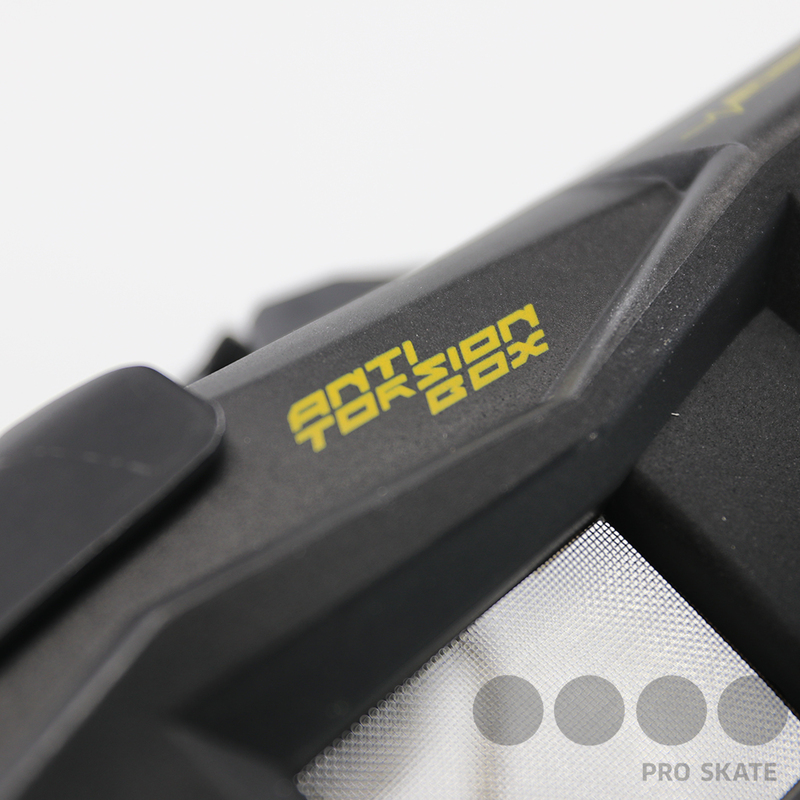 The brake comes in the box.